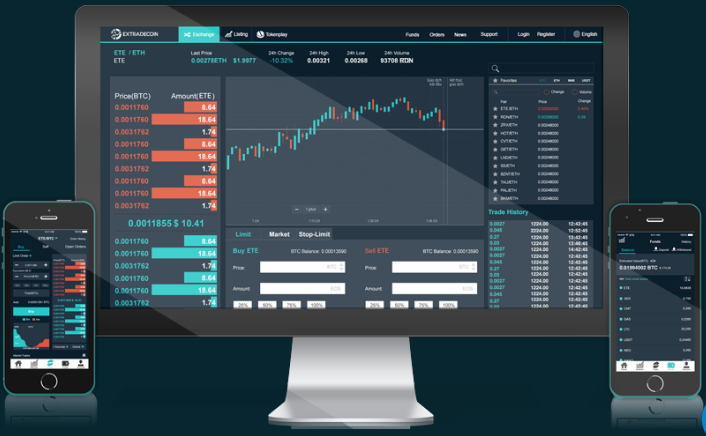 Extradecoin is a cryptocurrency trading platform. Investors can trade crypto-crypto on the exchange. 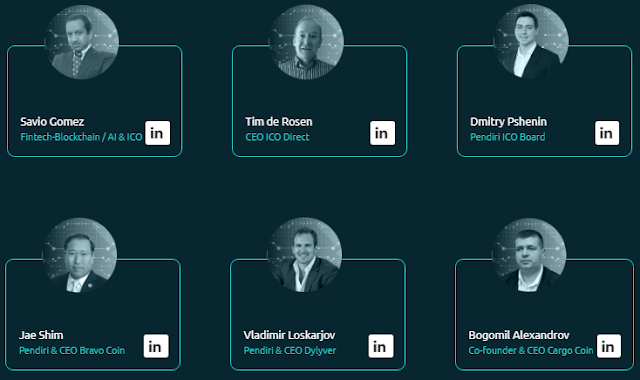 Extradecoin was established with the desire to provide a quality, reliable and safe financial platform for investors. 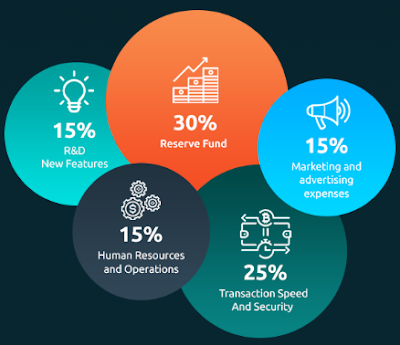 In addition, we want to present the latest technology platform with the best UI experience on the Extradecoin platform, and at the same time build an ecosystem to maximize benefits for the community. Extradecoin uses the Amazon Web Services security mechanism. Extradecoin systems require account authentication, client identification, and 2FA security to enter. Different individual systems cannot interact with each other unless approved and monitored. Extradecoin will introduce a multi-signature wallet service on the client account. Multi-signature is a very sophisticated technology for the security of personal information. These wallets will consist of two private keys: one held by the user and the other held by Extradecoin. All private keys will be stored on a separate server. 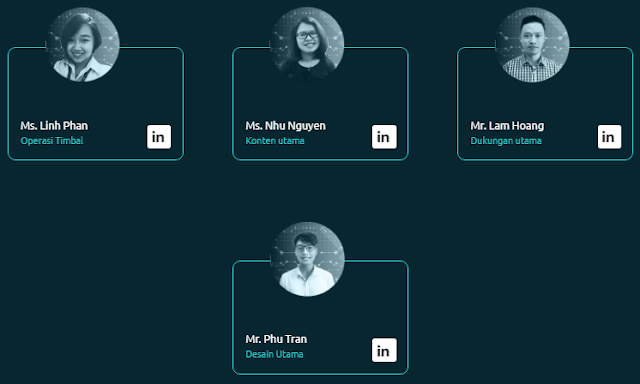 To increase profitability for investors, Extradecoin supports them to make margin trading on the platform. Margin trading allows traders to open positions with leverage; they can trade margins by doubling the amount of deposits. In addition, investors are required to pay margin fees. This fee depends on the time the investor makes the transaction and the amount of the deposit. platform but can also play games on the Blockchain platform Exctradecoin. Integrate and introduce new ICO projects to the community. Investors can use ETH to buy the ICO project tokens they want. This ETH will be transferred to the ICO manager, and they will transfer the token back to the investor. When the ICO ends, investors can use this token to trade in Extradecoin. Official launch of pre-sale. Launched a new office in Singapore.